Finding Scratch resistant display enabled Smartphones under Rs 6000 is still hard but we have started our list with a Smartphone that can be purchased under Rs 6000. 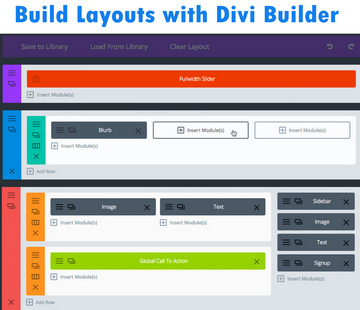 This article contains all premium quality affordable Android Smartphones that feature scratch-proof screen either by Gorilla Glass or Dragontail glass. in the price range of 140 USD / Rs 9000, there is no other phone which can offer more than what CoolPad Note 3 offers. 1.3 GHz octacore cpu, 3GB RAM, 5.5 inches HD display, Gorilla Glass 3, Fingerprint Sensor, 13MP main and 5 MP secondary camera…. Gosh…. everything is blown out of the water at this point of price. Not only a corning Gorilla Glass 3 phone but also a phone with 2GB RAM and 13 MP camera. This device seems to be the cheapest one with a combination of 13 MP camera, 2GB of RAM, HD display and Gorilla Glass 3. 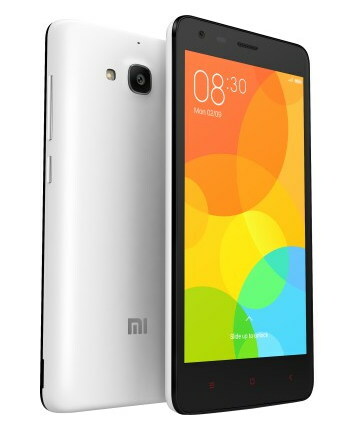 Redmi 2 is the upgraded version of Redmi 1s with hardware and design enhancements. Xiaomi has added Gorilla Glass 2 protection in it and it has advanced version of Snapdragon CPU (410) which is clocked at 1.2GHz and so is the better GPU (Adreno 306). Also it is a thinner version with better front camera and battery. 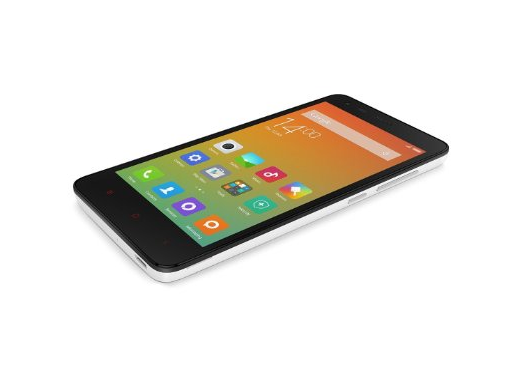 Redmi 2 Prime is an upgraded version of Redmi 2 with an additional 1GB RAM and 16GB internal storage. 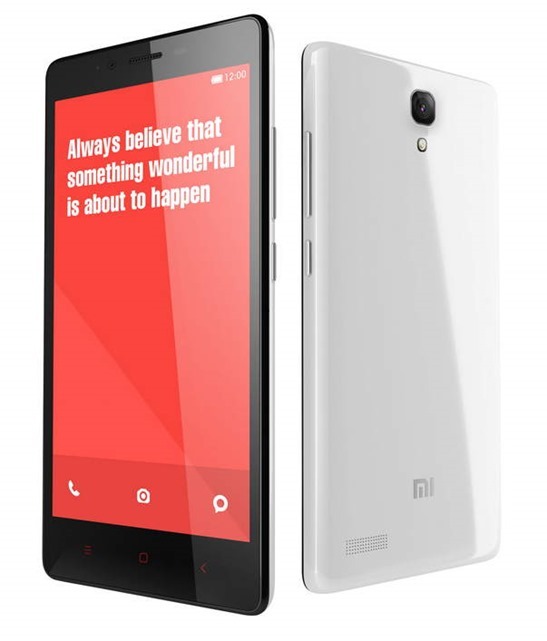 Redmi 1s is a well-known budget Android Smartphone and it is one of the phone that can be bought under 6000 and still boasts of scratch resistant technology named Asahi Dragontrail. Dragontail is an emerging new technology that is parallel to Gorilla glass scratch resistance technology. 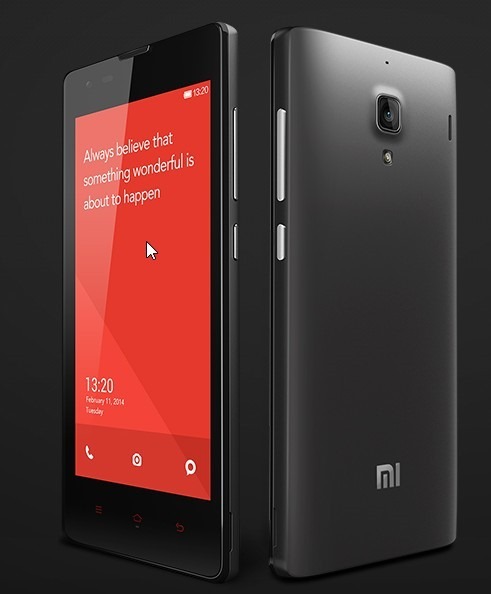 Mi4i is a best value phone around Rs 10000. 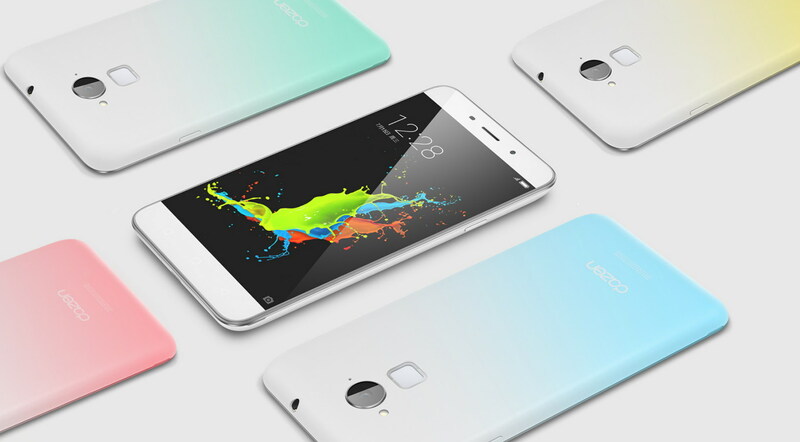 It has a powerful Snapdragon octa core CPU clocked at 1.7 GHz, 2GB of RAM and a 5 inches full HD display. However, 3GB RAM phones are also available at this point of price but Mi4i runs pretty smooth on 2GB RAM and provides a wonderful multi-tasking experience. 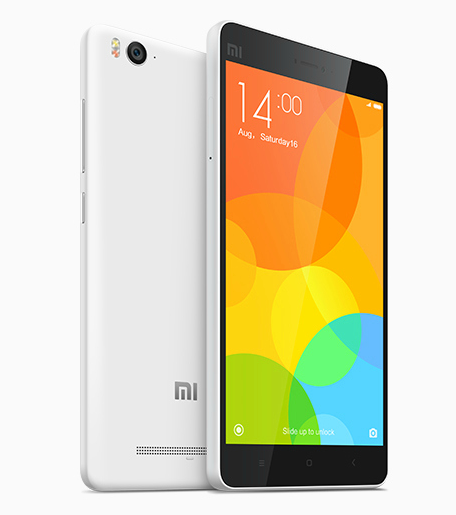 The design of Mi4i is mind bubbling and it really stands out. A slim and smart looking powerful phone. Like Redmi 1S it too has Dragontail glass. Redmi Note is a powerful affordable Android phone having a 5.5 inches large HD LCD display, 2GB of RAM, 8GB internal memory and this beast is powered by 1.7GHz octa-core processor. 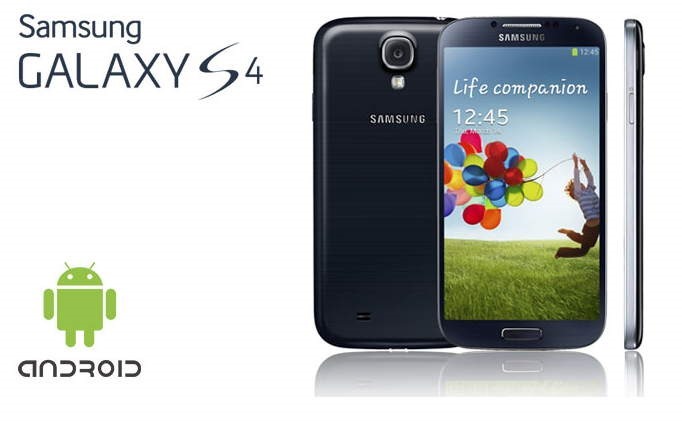 Its primary camera is 13 MP and secondary camera is 5MP. 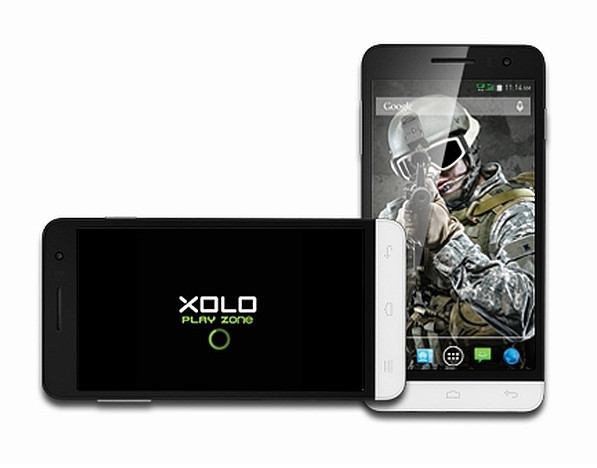 Micromax started a range of its premium and quality smartphones under a new brand name Yu (this is something what Lava did and started Xolo). 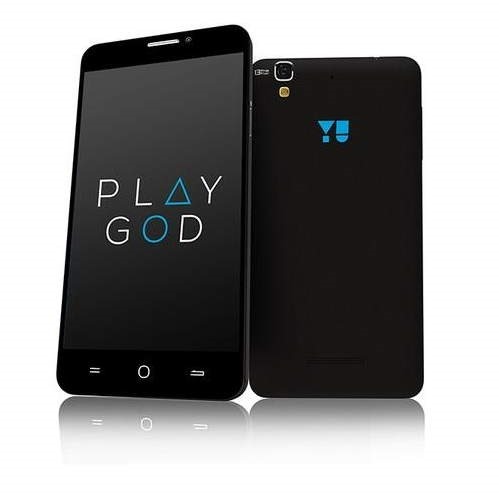 Screen of Yureka is protected with scratch resistant Gorilla Glass 3. Infocus is a new emerging smartphone maker company that got lots of good talks for its InFocus M2, the first cheapest 1GB RAM and HD display phone. 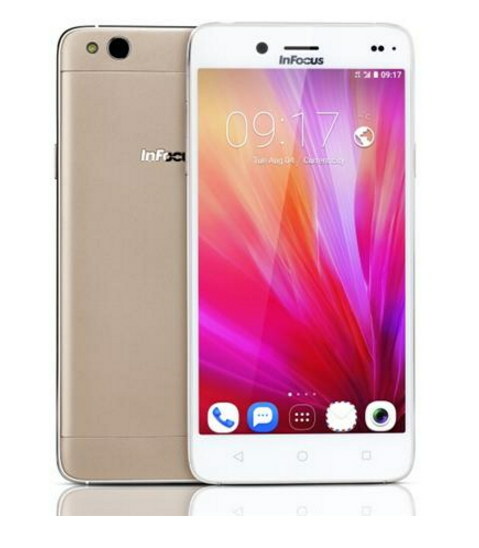 Infocus M680 is a full HD display phone and powered by an octa-core 1.5 GHz MediaTek CPU, coupled with 2GB of RAM. The device is a special attraction for selfie lovers having a 13 MP front-facing camera (and a 13MP rear camera too). Its internal memory is 16GB but comes with an expandable memory card slot that supports up to 32GB memory. Infocus M680 packs a 2600 mAh non-removable battery. 8X – 1000 is a powerful 1.4 GHz octa-core Android KitKat phone that has Gorilla Glass 3 protection on its screen. In addition to scratch resistance protection for screen, its back side is also protected by Gorilla glass and that is very useful and saves phone back surface and camera lens from damage. Honor 3C is a popular and reliable Android Smartphone that features Gorilla glass protection. It is one of the best-selling phone by Huawei and available at decent price in India. 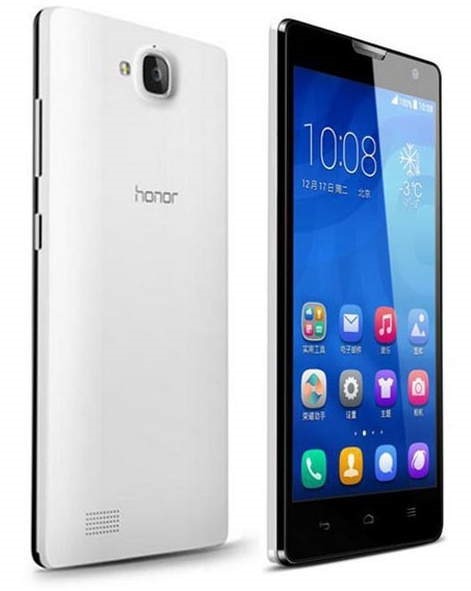 Honor 3C is a HD Smartphone that has 1.2 GHz quad-core MediaTek processor and 2GB of RAM. 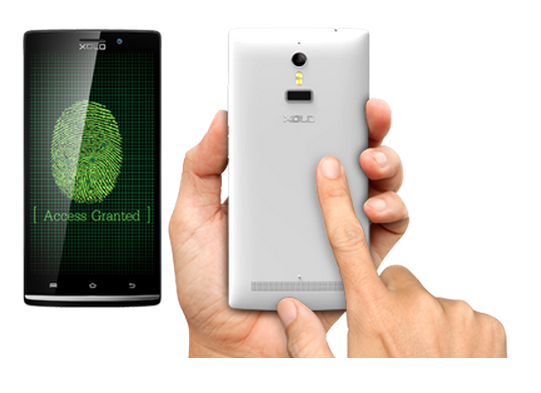 It has 8GB internal + ( expandable) memory and it has 8MP main and 5MP front camera. 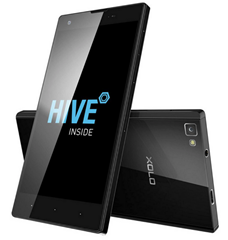 Xolo Q2100 is a budget Android phone with fingerprint scanner facility and this device has Gorilla Glass 3 protection for its screen. 8x-1100 is the successor phone of 8X- 1000 and it is also a Corning Gorilla Glass 3 phone. This phone has upgraded processor of 8X 1000 and that is 1.7 GHz quad-core MediaTek processor. Running on Android KitKat, it has 5 inches large LCD HD display, 16 GB internal + expandable memory, 2GB RAM, 13 MP main and 5MP front camera and 2100 mAh battery. 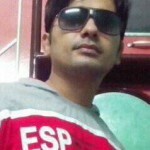 There is no introduction required for Moto G and we can’t forget 2014 Ist quarter when it was being sold like hot cakes on Flipkart. Definitely it is a Corning Gorilla Glass 3 enabled phone. 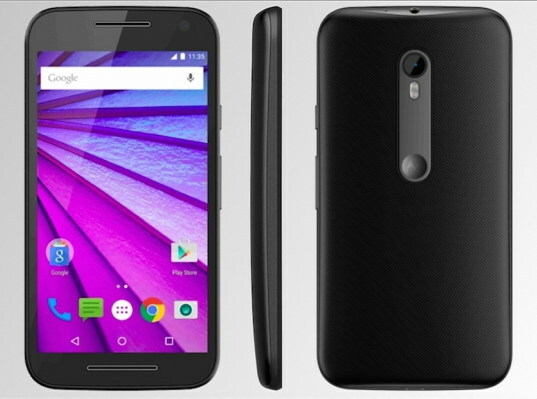 Moto G has been upgraded to Lollipop and joined the few Smartphones that have Android 5 (March 2015). It has 4.5 inches LCD HD display, 5MP main and 1.3 MP front camera, 1.2 GHz quad-core Snapdragon 400 processor, 1GB RAM and 2070 mAh battery. Phone doesn't have expandable memory. 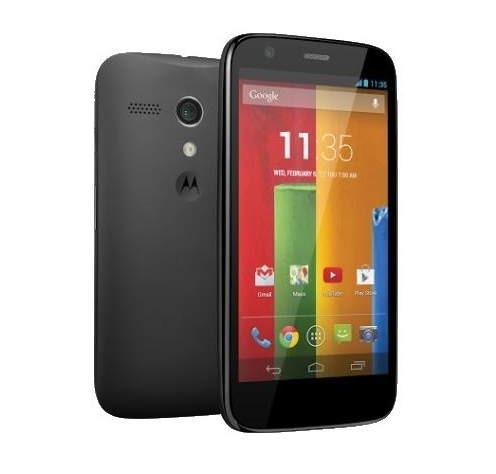 It is available in 8 and 16 GB internal memory. Meizu M1 Note is a full HD display phone and its display is covered with Corning Gorilla Glass 3. 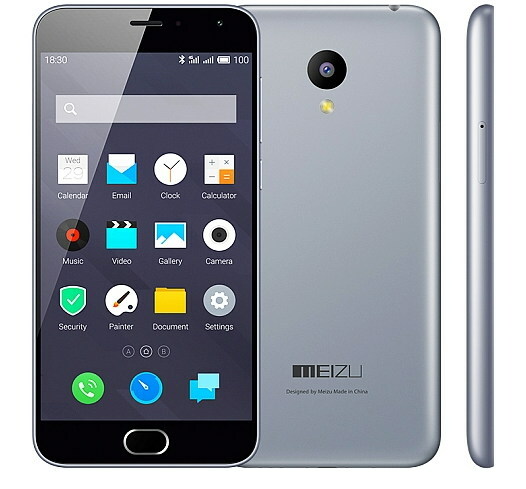 Meizi M1 Note is one of the full HD display phone those can be bought under $260 (international price). However, it is being expected that in India this phone will be launched at cheaper price. 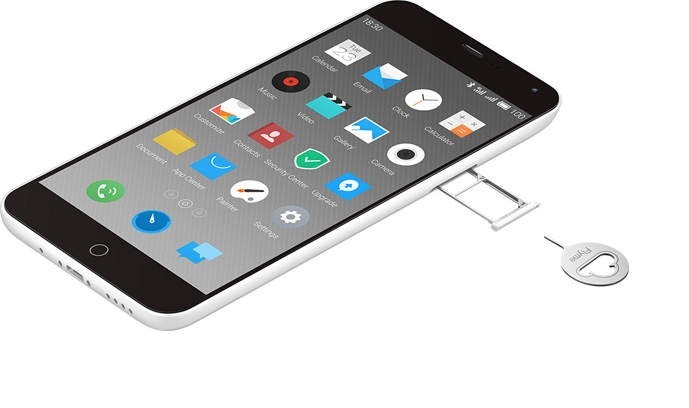 fyi Meizu is all set to launch its Smartphones in India. 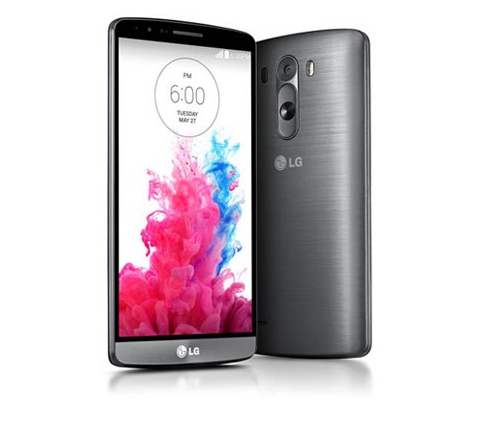 G3 Beat is an affordable version of LG G3 and its screen is protected by Gorilla Glass 3. G3 Beat is a HD Smartphone running on Android KitKat. It has 5 inches LCD display, 1.2 GHz Snapdragon 400 CPU, 1GB RAM, 8MP main and 1.3 MP secondary camera, 8GB internal and 64 GB expandable memory. 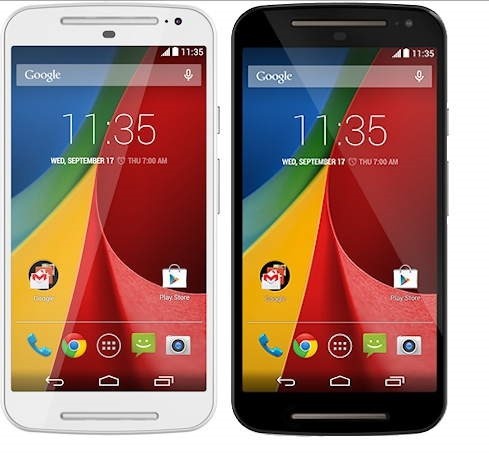 Moto G 3rd generation, a IPX7 water-resistant phone is designed to tackle water dropping. It is claimed that it can protect your phone in up to 3 feet deep under fresh water for up to 30 minutes provided the back cover is properly sealed. 5 inches HD display, 2GB RAM, 1.4 GHz Snapdragon 410 CPU, 13MP main and 5MP front camera, 2470 mAh battery are the salient features of this phone.